English: Flag of La Rioja (Spain), with coat of arms. Kaynak Image created by me with Inkscape. 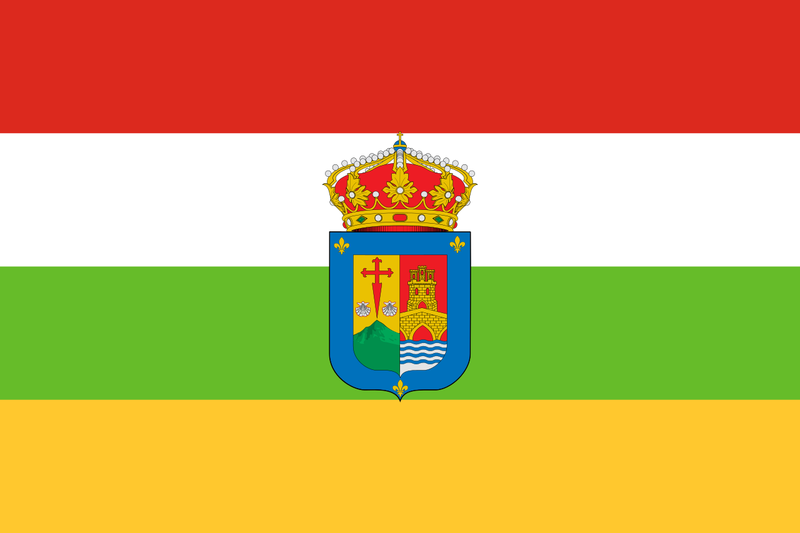 20.37, 12 Şubat 2006 600 × 400 (198 KB) Jynus Flag of La Rioja, with coat of arms.